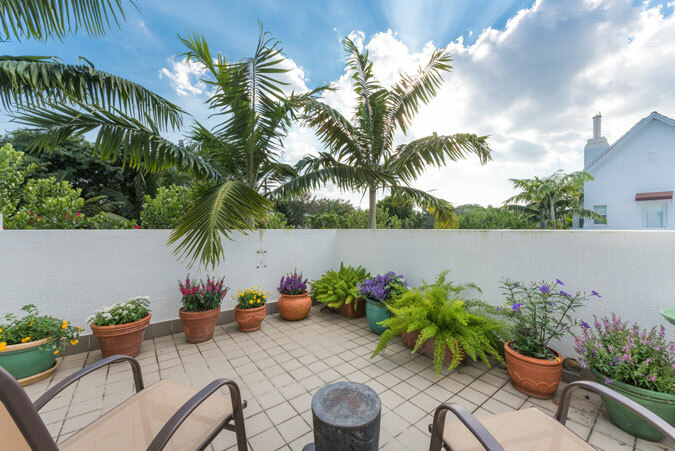 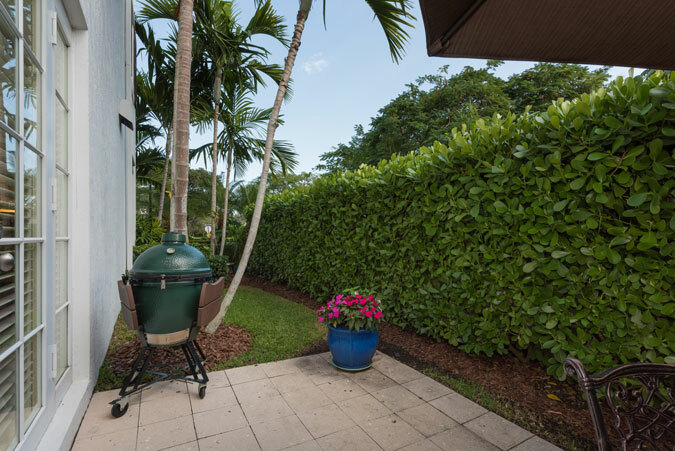 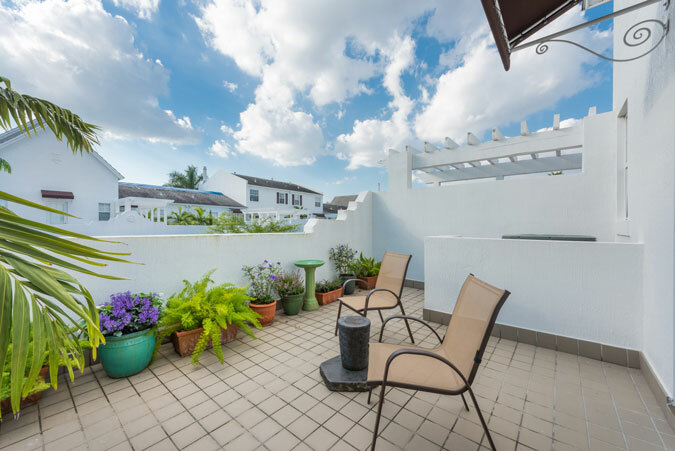 Enjoy living in the heart of South Miami, just a stone’s throw away from shops, restaurants, offices, & schools! 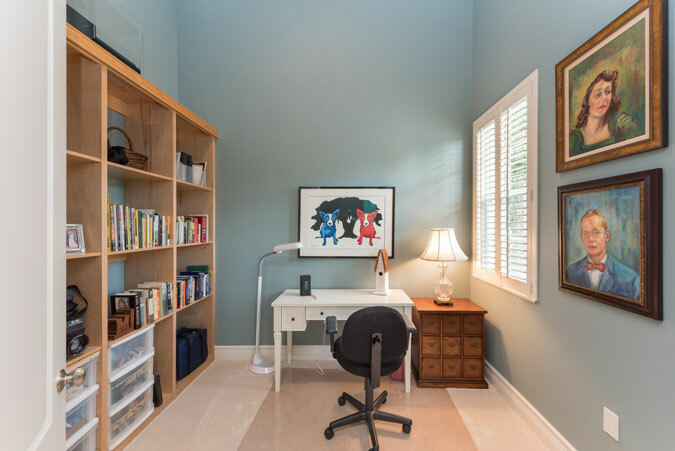 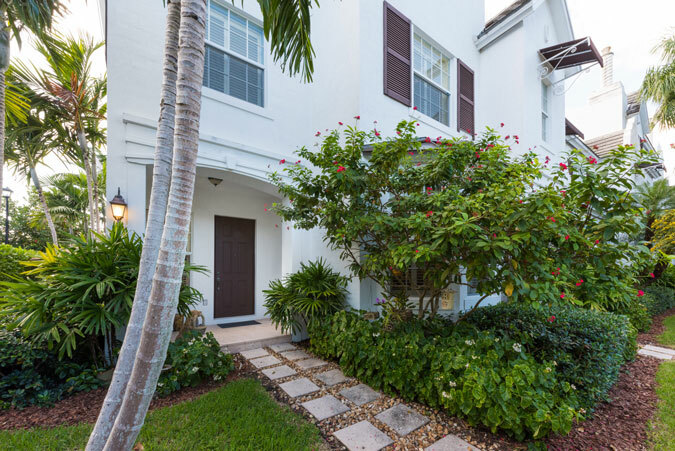 Pine Manor is a gated community of 42 townhomes, and this unit sits in a prime corner location. 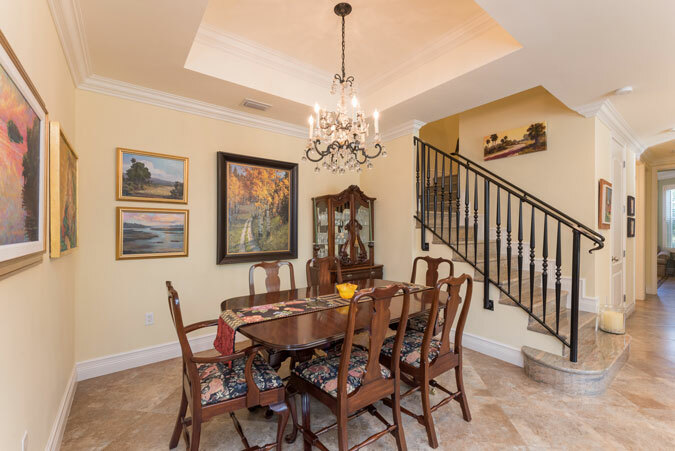 The lovely 4 bedroom, 4 bathroom home has a wonderful floorplan with formal living & dining rooms, & a high-end kitchen that opens to the family room. 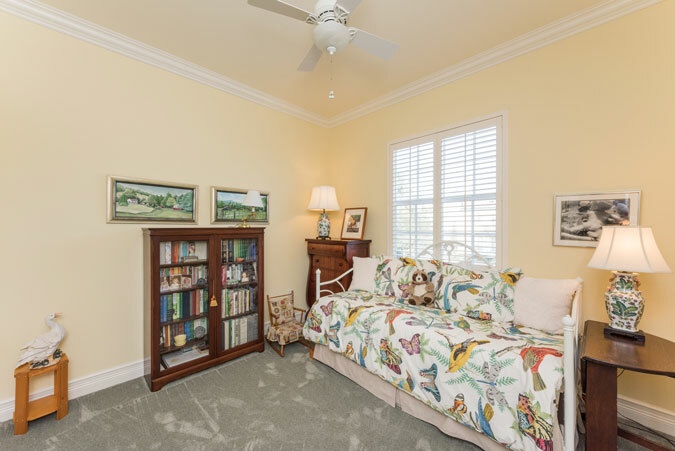 There is 1 bedroom downstairs, & the remaining bedrooms are upstairs. 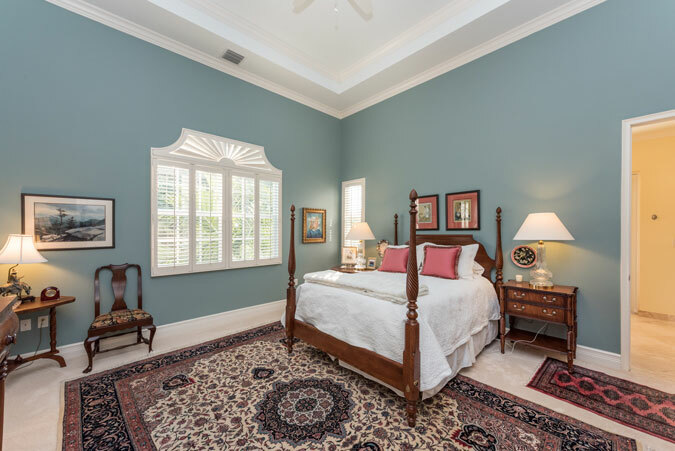 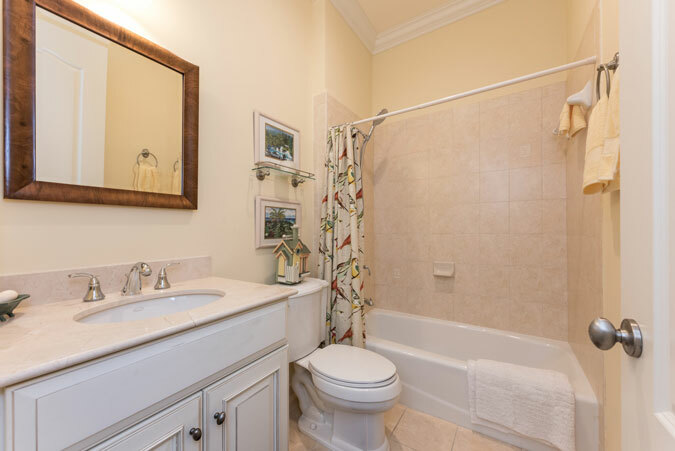 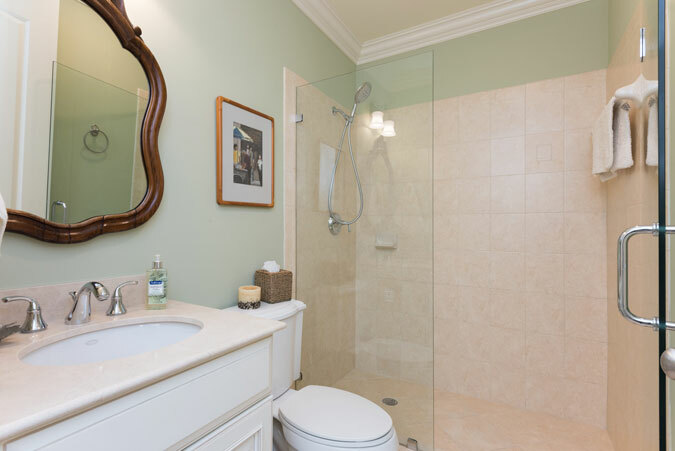 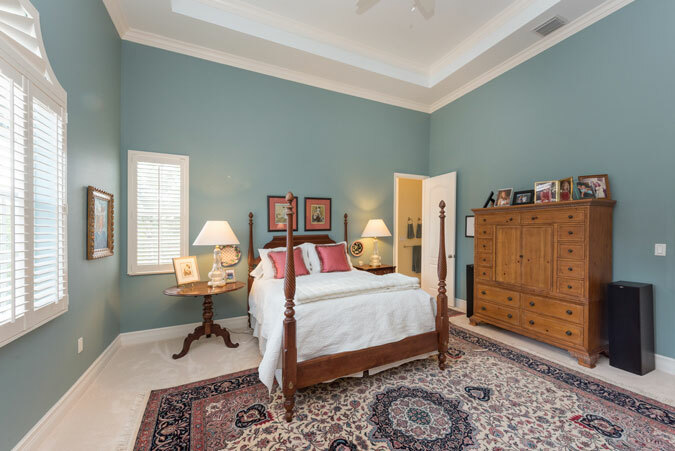 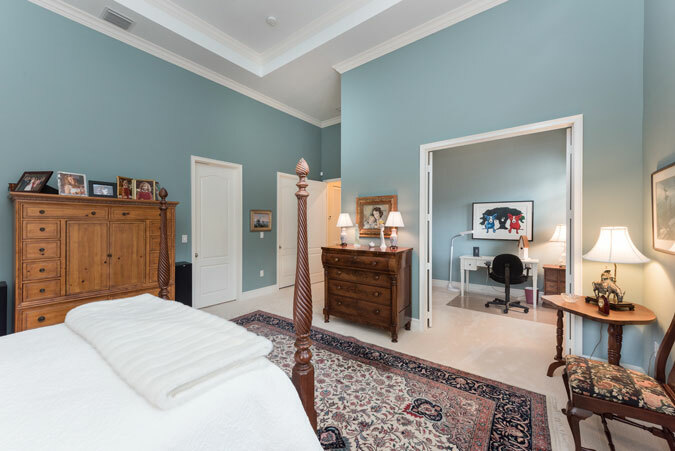 Escape to the master suite w/ sitting room & elegant bathroom: a true sanctuary. 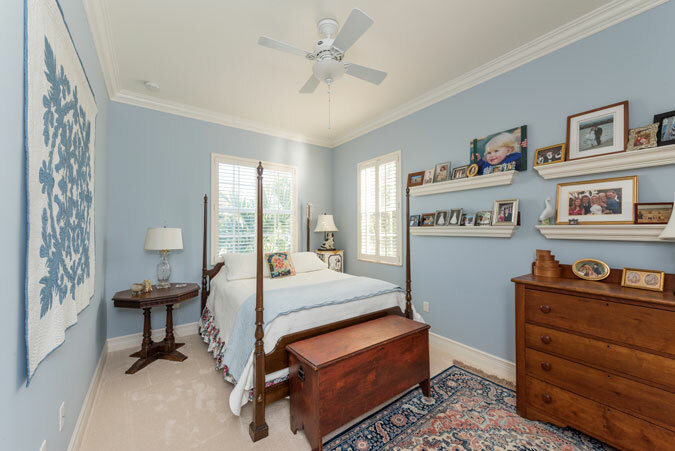 The 2 additional upstairs bedrooms are spacious & filled with light! 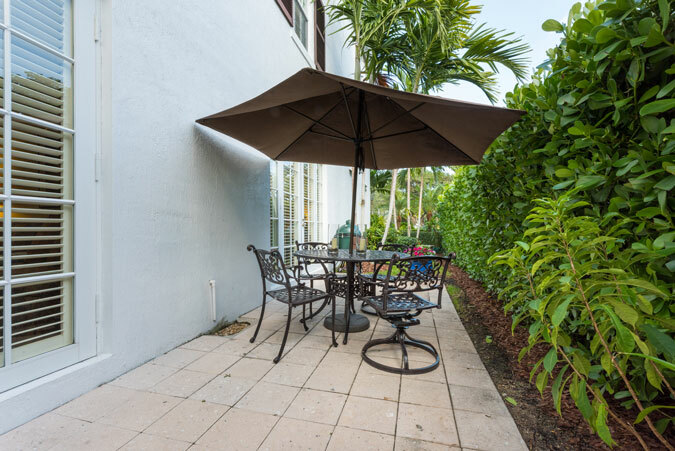 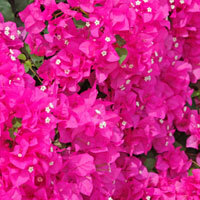 Outdoor spaces include a bonus side patio perfect for entertaining, plus a large balcony. 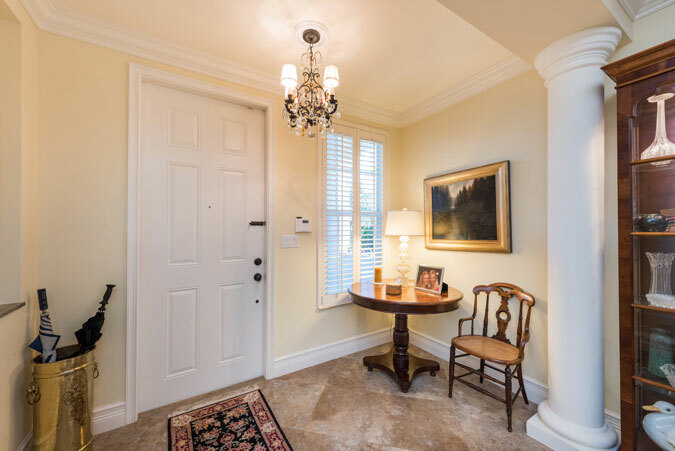 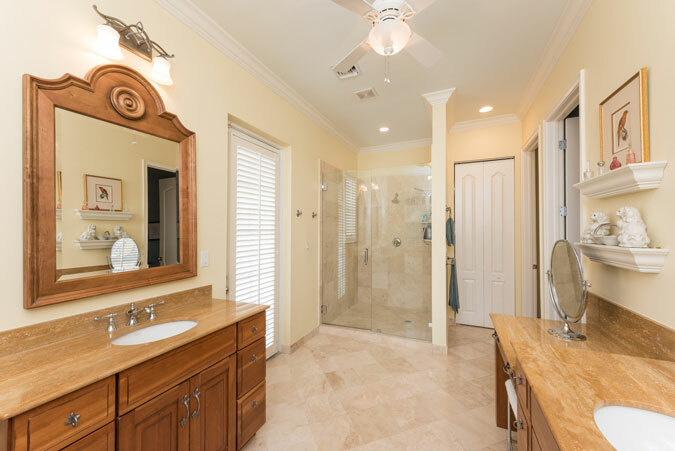 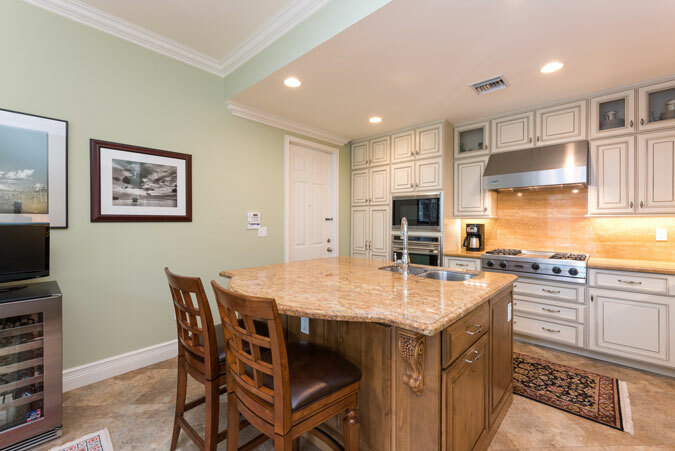 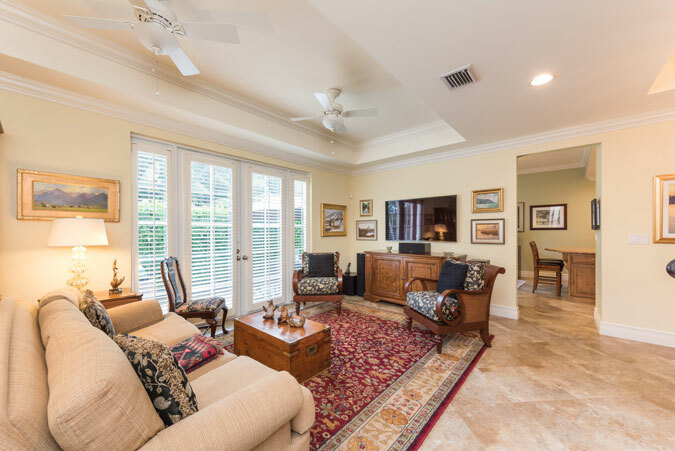 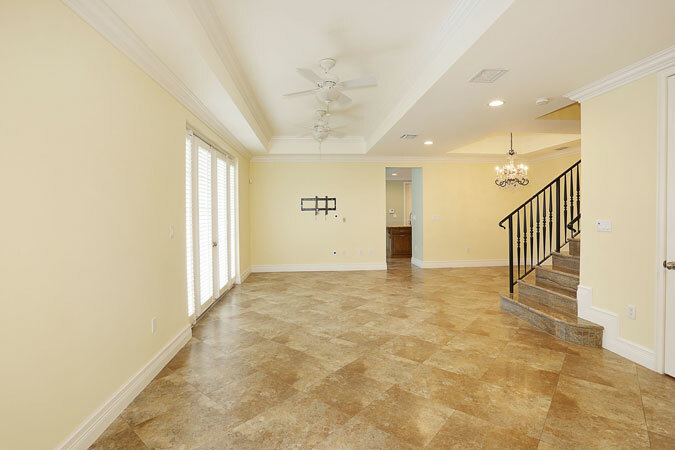 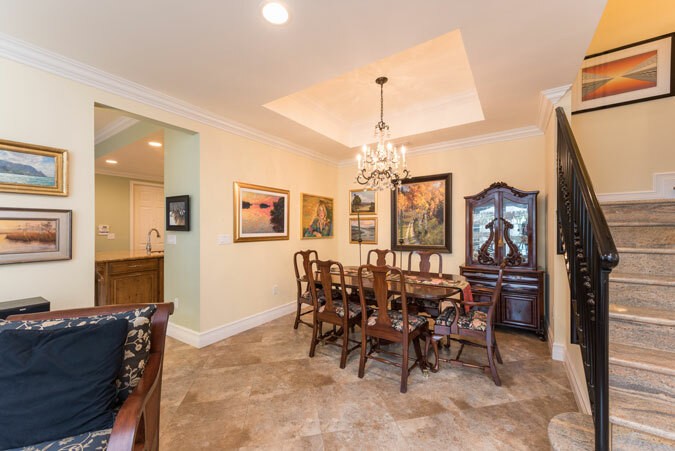 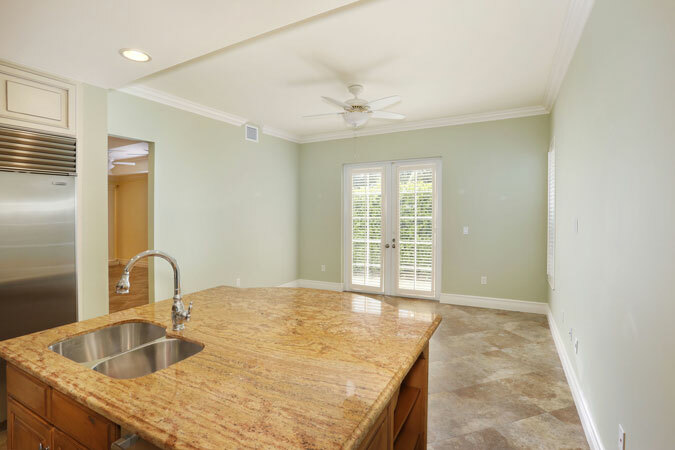 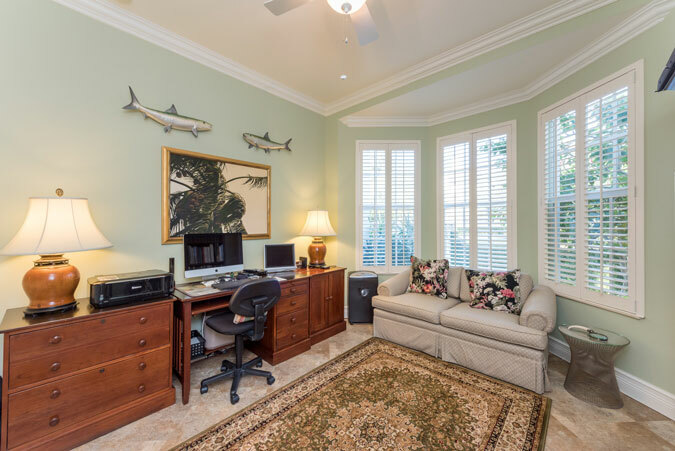 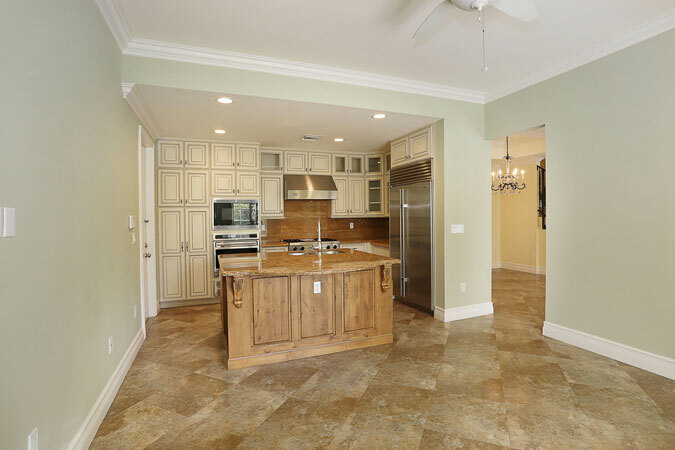 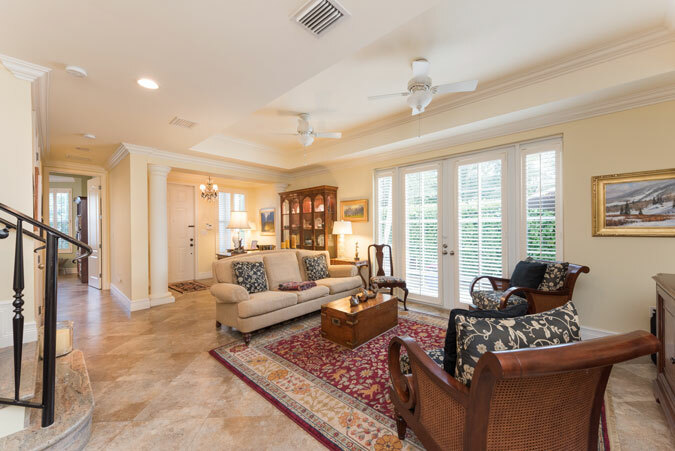 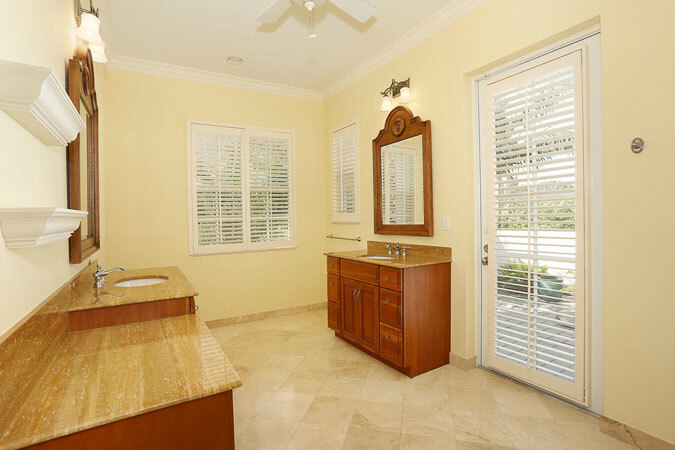 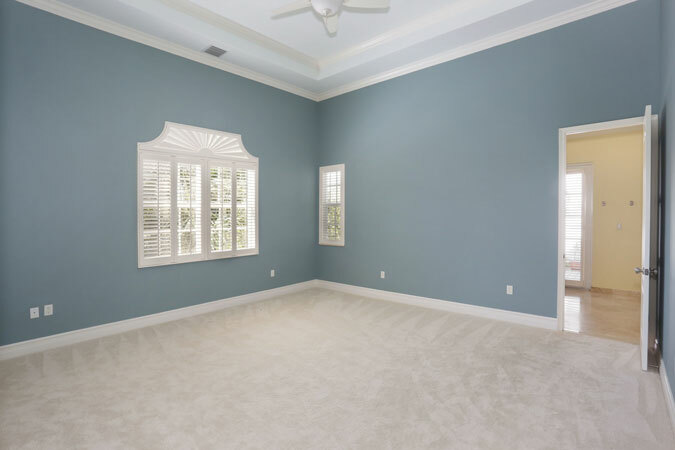 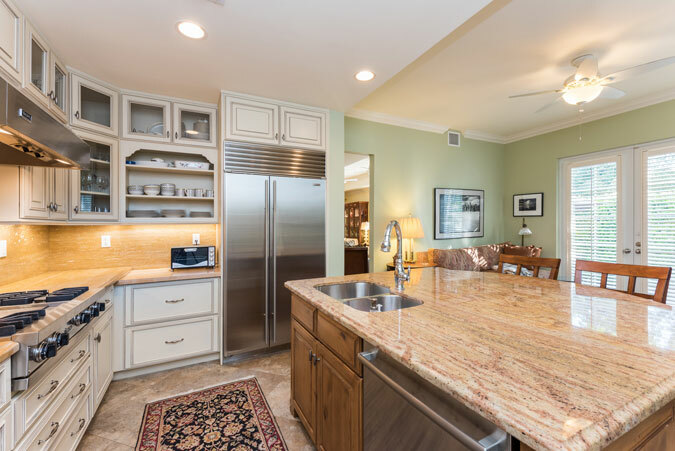 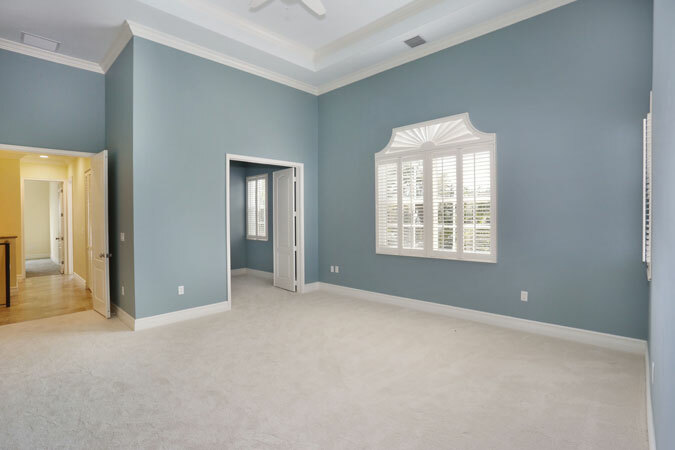 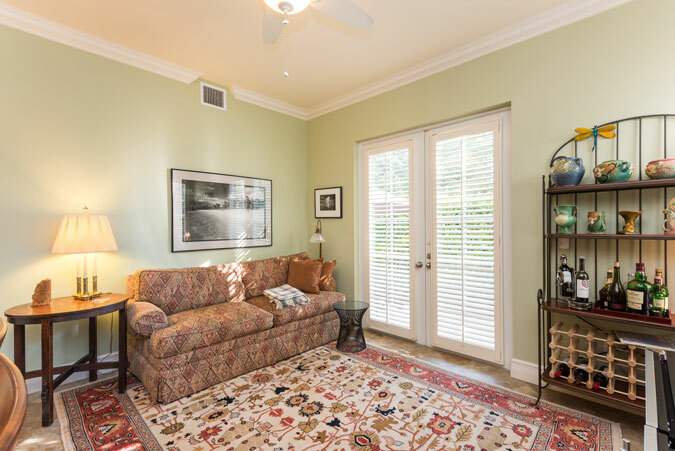 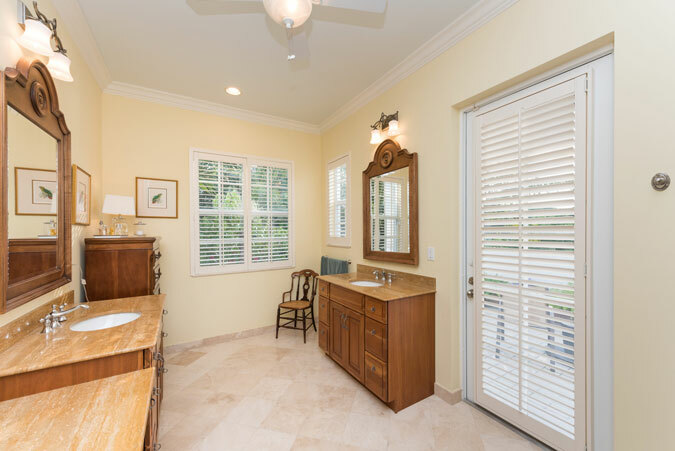 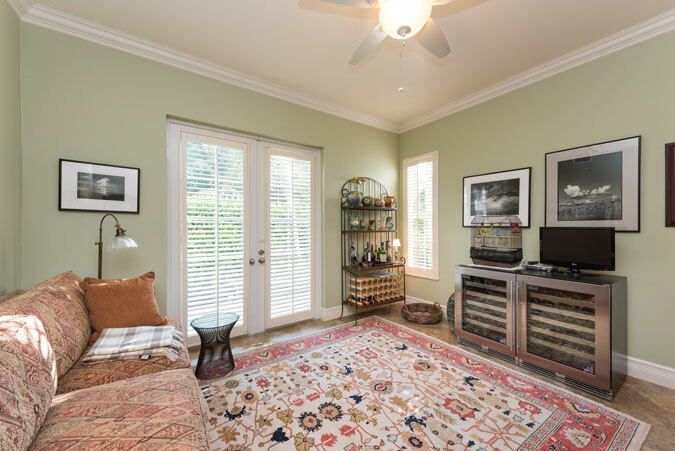 Other fine finishes include plantation shutters, marble floors, glass-front cabinets, & 2-car carport. 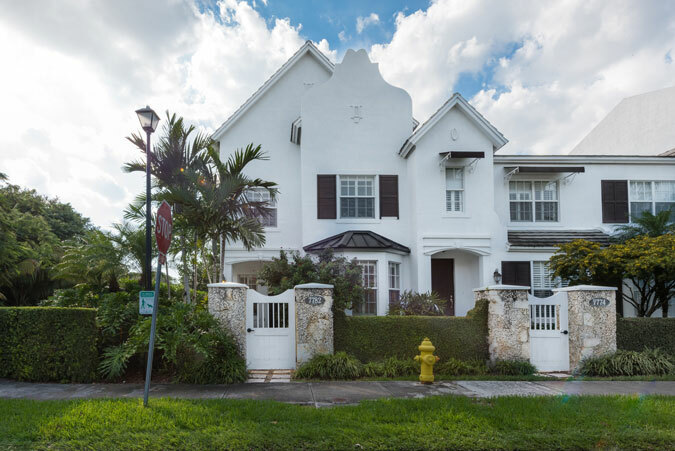 Located within the Sunset Elementary School district, this is South Miami’s finest address.